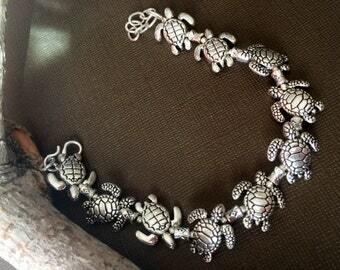 You are looking at a beautiful Charm bracelet. 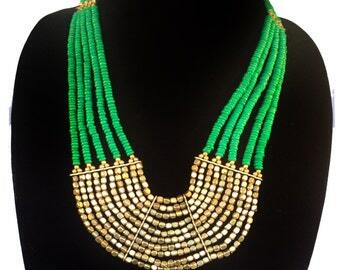 Made from African beads. 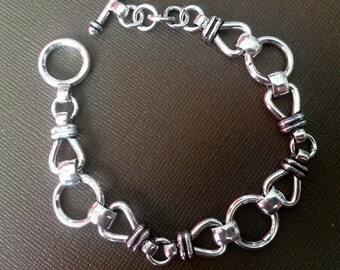 This bracelet is universal and can be worn by anyone anywhere. 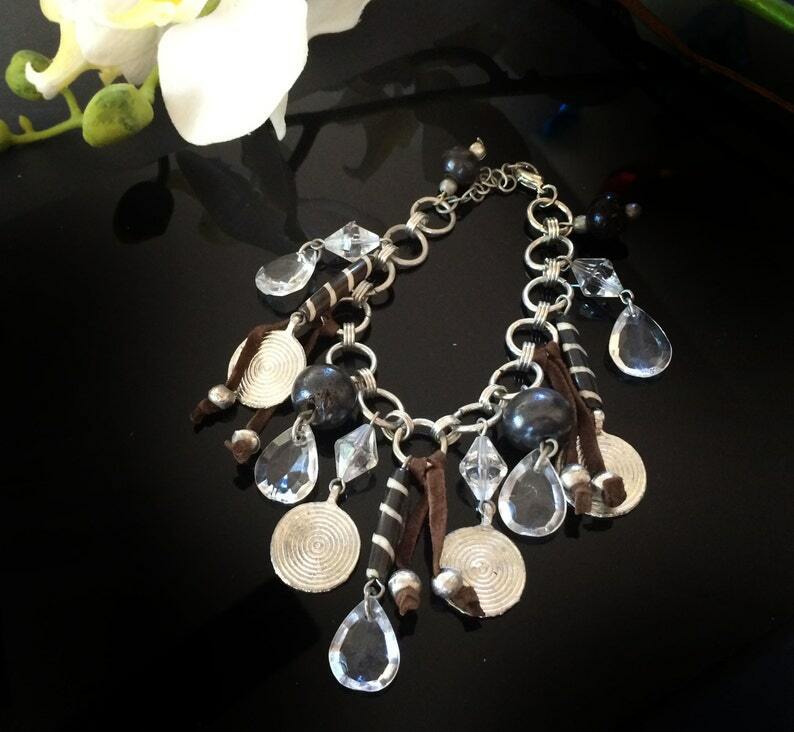 Enjoy tribal art with this unique piece of jewelry. Length is 9 in ,Length can be customized upon request. Agate Cuff bracelet,Tribal Cuff,Silver antique cuff,Afghan Jewelry,Kucchi jewelry,Silver bracelet by Taneesi.